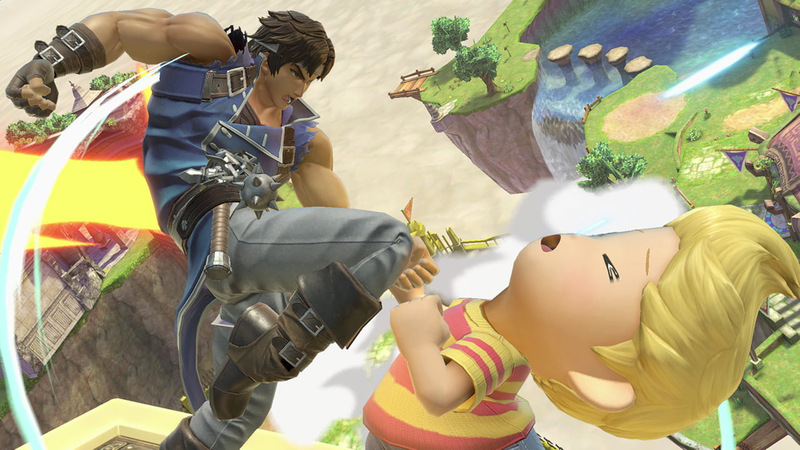 The clock is ticking for Super Smash Bros. Ultimate. It's almost here. We're in counting-the-hours territory. Can Nintendo squeeze in one final reveal while a bunch of eyes are fixated on a live event? There's no shortage of speculation about what announcements will and won't make it into The Game Awards 2018. Tomorrow night's show promises "more than 10 new games" plus "updates on existing titles," according to organizer and host Geoff Keighley. We've seen a few official teases and even some no-show confirmations in an attempt to temper expectations. Nintendo falls in the former camp. The company told fans to tune into The Game Awards "before the launch of Super Smash Bros. Ultimate," which is the sort of thing you say when you have something relevant to those people's interests. I'm holding out for anything Metroid-related, but sure, I'll take some Smash news too. It's not hard to make a case that Nintendo could have something to share about Smash Ultimate DLC. We know the game's Fighter Pass will span five sets -- each of which will come with a new character, stage, and music -- and the DLC roster is already locked in. It might be too early to delve into specifics, but a playful tease about the future of Smash could go a long way in firing fans up right before launch. Such an announcement would also help raise awareness for the $25 pass among more casual viewers. Imagine NoA president Reggie Fils-Aimé going on stage with a Waluigi pin. Now that'd be a show.